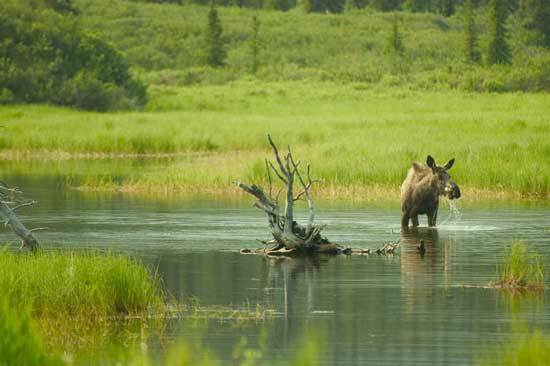 Adventure Alaska Tours offers unique small group tours and Alaska tour and vacation travel packages from general touring to wildlife to wilderness trips.Themes include general sightseeing, natural history, hiking, and photography, with eco-tour styles from cozy, small lodges to log cabins. 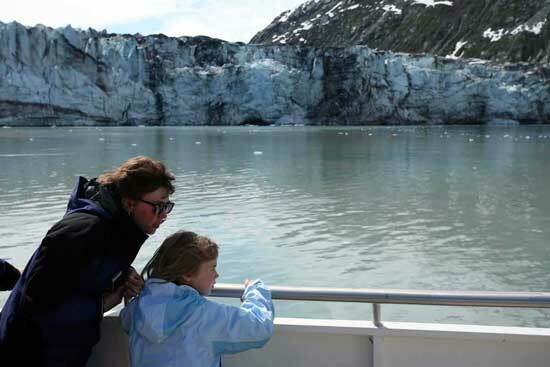 Featuring places and people off the beaten path for twenty seven years, Adventure Alaska guarantees an experience unavailable through large group tours. If you’ve read our reviews, you’ll know that we don’t promise luxury, but we do guarantee quality and authenticity. After more than a quarter century, we’ve just reduced our offerings to concentrate only on those most popular with our past guests. Come see why so many travel with us again and again. 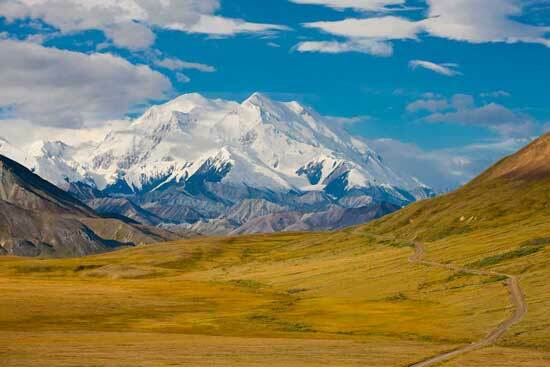 Adventure Alaska is an Alaskan-owned company operating out of the beautiful Alaskan town of Hope. We have been in operation for 27 years and have made Alaska our home since before that. 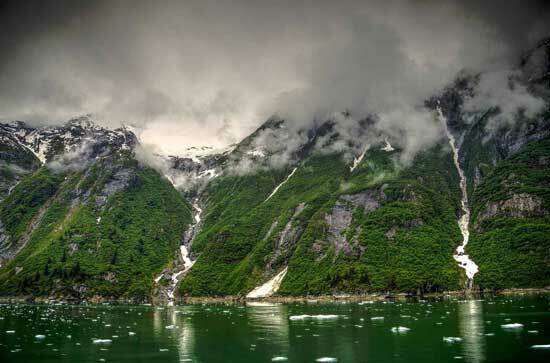 In only seven days, this wonderful itinerary offers a representative cross-section of Alaska from the varied wilderness interior to the rugged maritime environments, traversing three major mountain ranges and hundreds of miles of marine sanctuary and coastline in this tour accessible to all. In nine days, this wonderful itinerary offers a representative cross-section of Alaska from the varied wilderness interior to the rugged maritime environments, traversing three major mountain ranges and hundreds of miles of marine sanctuary and coastline in this tour accessible to all. With wildness ranging from the icefields that feed tidewater glaciers, to the bountiful wildlife of the countless coastal estuaries and the rugged mountains in between, the famous Kenai Peninsula is a wonderful capsule of many, “Alaskas”. 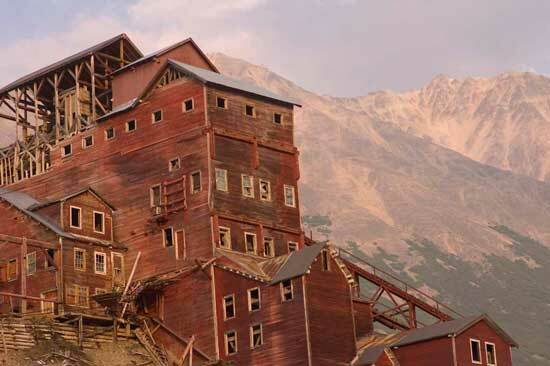 This six-day tour offers the Kenai at its best, with a delightful and leisurely variety of contrasts including overnight stays: in world-renowned Seward, in a coastal village inaccessible by road and a historic end-of-the-road mountain town. While visiting some of the North’s more famous attractions, this tour still manages to skirt the crowds and offer more than a mere glimpse of some very special places. Thanks again for leading us on an adventure through the last frontier. It took me a while when we got home to get used to seeing more robins than bald eagles, no moose wandering along the streets and seeing the stars when it actually got dark! Everything was excellent- trip got better everyday! We experienced so much more than we ever imagined we would. The Alaskan "locals" were wonderful and full of information, the weather was great, the scenery was breathtaking. 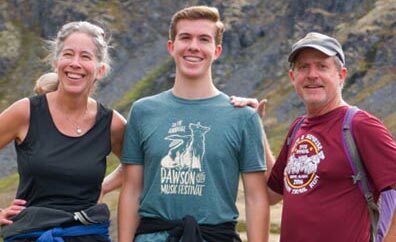 We still talk about our experiences on our Adventure Alaska trip all the time. Needless to say we had a wonderful time. We continue to be reminded of how lucky we were to be a part of such a unique touring company when we compare notes with our friends who have done the 'Cruise Ship Tour'. © 1993-2019 Adventure Alaska Tours. All rights reserved.